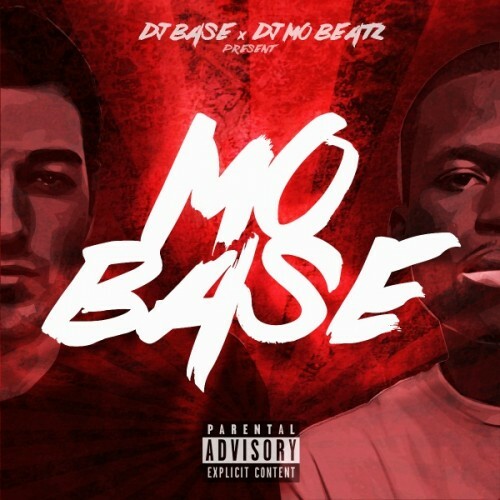 Follow @IndyTapes, @DJBase & @DJMoBeatz! Tell em don't waste my tiime !! !